I’m Mike Ward. I spent roughly 12 years involved in the independent wrestling scene in the tri-state area of Arkansas, Tennessee and Mississippi working shows that most people have never heard of. Because of that, chances are, you don’t know who I am. I started attending shows in 2003, taking photos from the front row with a used 35mm camera. I briefly produced my own wrestling zine, took subpar photos as a ringside photographer and later served as a ring announcer, commentator and manager. In the past, this site has served as an outlet for me to write about wrestling, sports and music, while also interviewing people involved in those industries. I’m not entirely sure what it will become, but we’ll see. 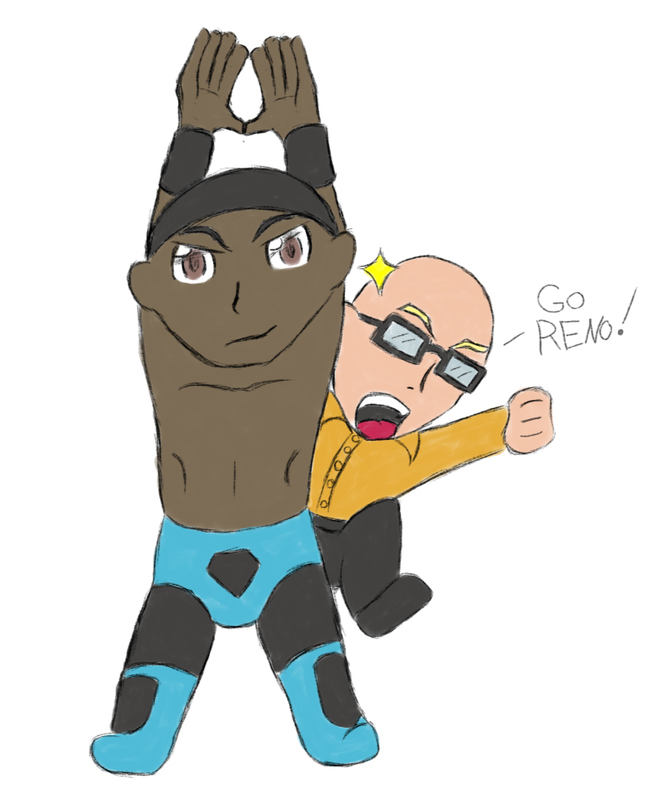 ***BIG THANKS to Charles Bryan for the drawing, which features me and Reno Diamond. Go check out Art Guy Charlie’s work.